Vintage and quality thrift clothing with a love for community! 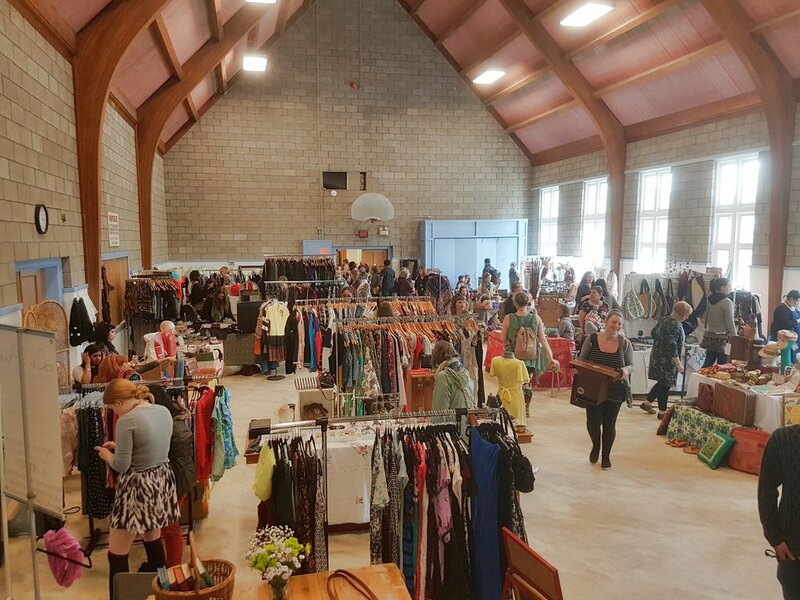 Host of the KW Clothing Market, Descendants Vintage Market, clothing swaps and networking/meet-up nights in the KW community. We absolutely adore September Lily and what their founder, Andrea Pentz, is all about. September Lily started as a vintage & pre-loved clothing collection but it’s since transformed into a social enterprise taking a leadership role in the area of sustainable fashion, community building and support for small business (clothing swaps, local markets, social & networking nights). 2. How are you working to keep sustainability at the core of September Lily? 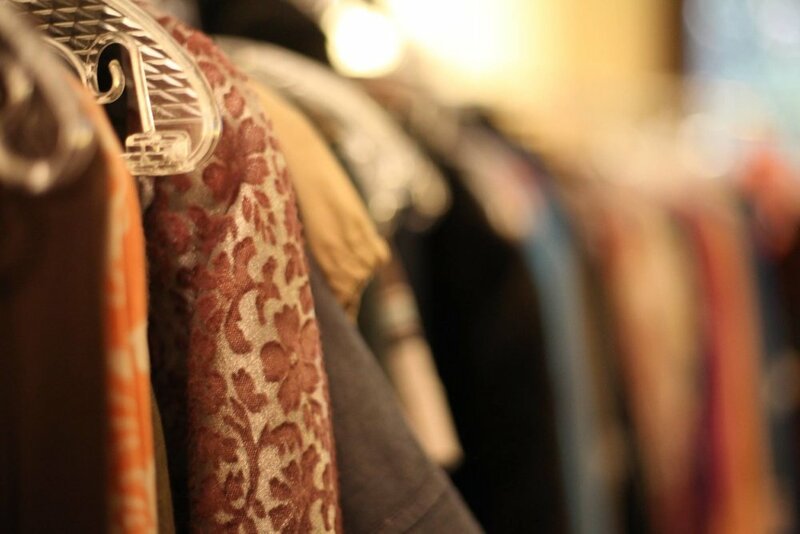 The collection is all recycled clothing (vintage & pre-loved), hand-picked thrift or consigned with quality & upcycling in mind (steaming & mending). My intention is to keep things out of the landfill and educate people on the potential quality of 2nd hand. 3. Tell me about you. What got you here to a green business? A life long love for 2nd hand shops, vintage and alternative consumerism (buying less, shopping local, re-use). As a single mom, I started small with an interest in selling at the occasional market and the idea took a life of it’s own very quickly. I now run 7 or 8 events a year and attend at least that many as a vendor, loving every minute of it! I’m hosting the KW Clothing Market on May 11, 2019! 18 sustainable fashion vendors will gather for a 1 day marketplace. It’s a great chance to meet & follow local options for vintage, upcycled, hand-made, pre-loved & fair trade.